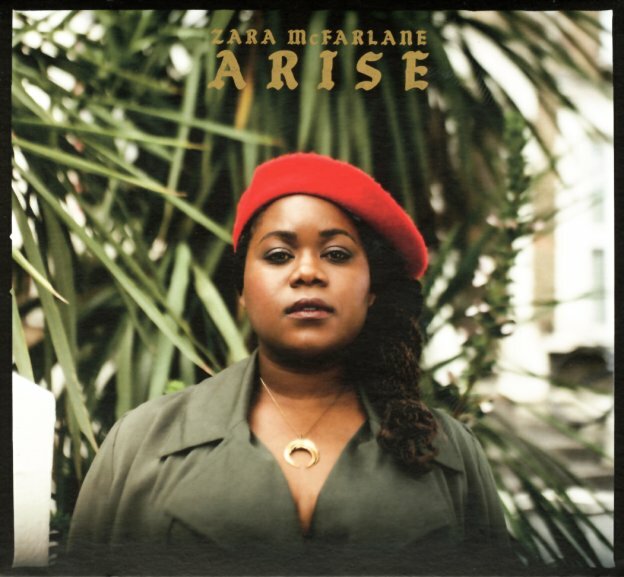 Zara McFarlane is looking a lot more righteous on the cover of this one – and the sound is a lot more righteous too, as you might guess from the title! Zara's vocals have always been a tremendous instrument of power, but this time around she's directing them towards a great sense of social change – and working with spiritual jazz backings that almost give the record the sound of the older classics by Fertile Ground! Most numbers feature a small group blend of percussion and jazzy instrumentation – and the record has some good help from the duo of Binker Golding and Moses Boyd, who've turned out some great material of their own in recent years – and fit warmly inside the spirit of Zara's music. The whole thing takes us back not only to some of our favorite message-oriented soul of the 70s, but also to that wave of British underground soul at the start of the 90s, too – music helped along by Gilles Peterson long before he started the Brownswood label, in a legacy of which Zara McFarlane is the latest, greatest part. Titles include "Pride", "Peace Begins Within", "Stoke The Fire", "Freedom Chain", "Allies Or Enemies", "In Between Worlds", "Fisherman", and "Fussin & Fightin". © 1996-2019, Dusty Groove, Inc.